It’s certainly been a busy few months here at GFI Software. Our developers have been busy finalising not one but two brand new products that have been in Beta since the end of November. Today we’re incredibly excited to announce the launch of GFI OneConnect and GFI OneGuard. 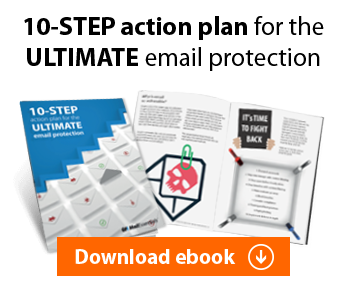 GFI OneConnect is an email security platform able to turn on email continuity with a flick of a virtual button. It provides increased email uptime thanks to cloud-based continuity and at the same time provides spam-free mailboxes. 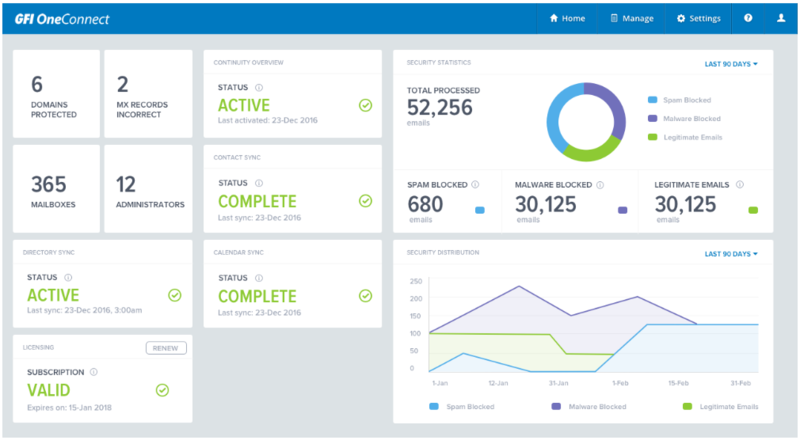 It keeps users safe by removing email borne threats containing malware, viruses and ransomware and also has email archiving capabilities. GFI OneGuard is an IT management platform which centralizes security efforts in businesses. Through a simple web interface both network security and network usage can be managed. Software is kept up to date with centralized patch management while devices are kept malware free. It will also keep an inventory of all software and hardware and issue reports on all these functions. During the Beta period our developers listened to the feedback and made improvements in the way some features were implemented in both GFI OneGuard and GFI OneConnect. While in Beta, the developers also rolled out the Archiving feature within GFI OneConnect in a way that users can now secure their emails both from a security and compliance perspective. Beta testers loved GFI OneGuard’s new platform methodology. 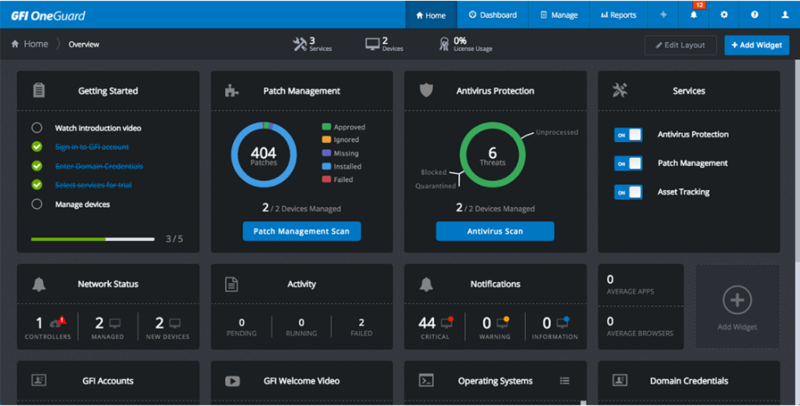 It’s ease of use and the way agents can be installed together with the unified view of Patch, Anti-Virus and Asset Tracking made it easy for IT admins to quickly understand what machine they are dealing with and any vulnerabilities it may have. Email continuity was the major plus point of GFI OneConnect, working almost magically when Microsoft Exchange goes down and in fact normal email users wouldn’t even notice any downtime and kept on sending email via Microsoft Outlook. So now that these two platforms have been released, what’s next I hear you ask? While GFI OneConnect is seen as a complete platform offering email security, continuity and archiving and in the coming months developers will continue to improve the feature and functionality based on user feedback, there are some exciting things around the corner for GFI OneGuard. In the coming months. GFI OneGuard will make its way onto Macs with the release of an OSX agent! 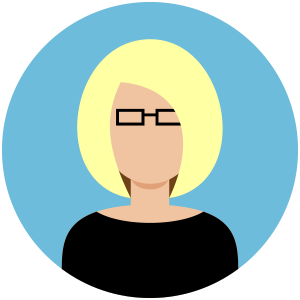 An OSX Agent will provide the ability to roll out Asset Tracking and Antivirus services on Mac devices as well, to ensure that your devices are protected regardless of whether they are Windows based on Mac based. GFI OneGuard will also eventually include a new service for device control, delivering one of GFI Software’s main products, GFI EndPointSecurity into the GFI OneGuard platform. With this, customers will be able to control devices connecting to your network using the same policy based management that they are familiar with in GFI OneGuard. This will provide you with control of devices connecting to your network together with log activity of these connections, ensuring protection of intellectual property and sensitive information. Are you ready to give these two new platforms a test drive? Fully-functional 30-day trials are available. 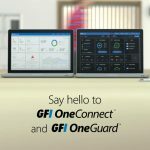 Click here to download the GFI OneConnect trial and here to download the GFI OneGuard trial.